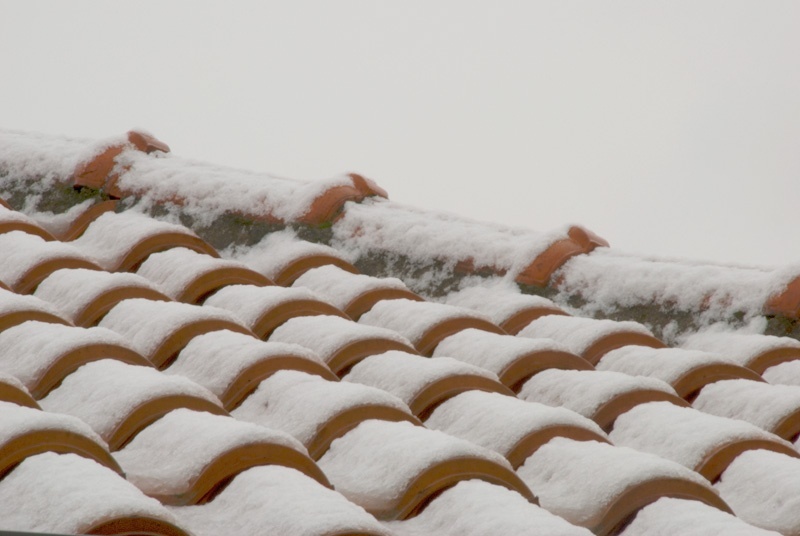 This entry was posted in Architecture, Landscape and tagged abstract, brown, clouds, cold, color, day, frozen, graphic, gray, gray sky, ice, image, minimalist, outside, rain, ray, red, roof tiles, rooftops, sky, snow, surreal, weather, wet, winter, winterly. Bookmark the permalink. Oh Max – that looks cold! Nevertheless, it does make a beautiful, crisp, clean image! brrrr… that looks really cold, nice image. Thank you for your kind mail, I wish you all the best for 2009.
i wish we had some snow too! Happy new year!